Strength has nothing to do with how much muscle you have, how much you can lift, or how big you are. Real strength is about empowerment; which Mark conveys in his opening sentence. 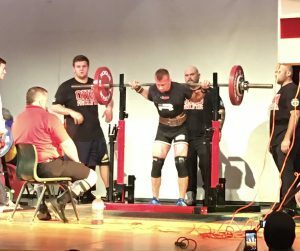 Empowerment is how I could describe my experience over this past weekend at the 14th Ohio Cup, a local powerlifting meet. Myself and several other staff members from WRRFC participated in this powerlifting meet that illustrates this point. 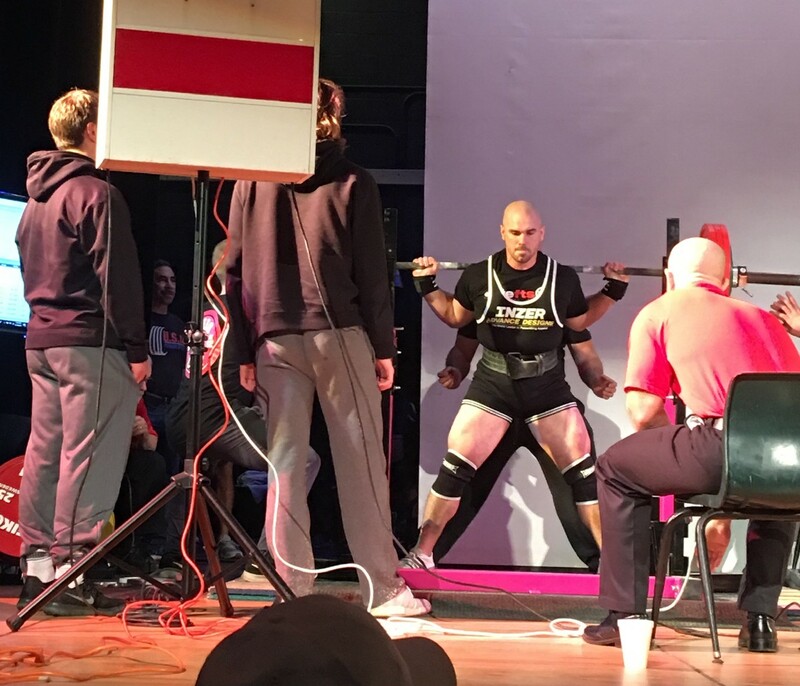 Yes, this competition determines how much weight you can lift; however, I will argue that the weights are a secondary priority. The entire atmosphere is geared toward bringing out the most confident version of yourself. What is the definition of real strength? Everyone was there to help and encourage each other. We were in this competition for 8 hours and I never once did I hear a negative or discouraging comment. In the end, it did not matter what the person next to you was doing. We were all there to bring out the BEST version of ourselves possible: The definition of real strength! As we get stronger, the weights continue to get heavier. Not only does your body become more resilient but, consequently, your mind must also grow and become harder and harder to break. In the end, the journey is rarely about the capacity of your body, but more so, the endurance of your mind. Tagged empower, fitness, power lifting, strength, weight lifting, weights, Western Reserve Racquet and Fitness Club.